Shamp's secret recipe keeps them coming back. 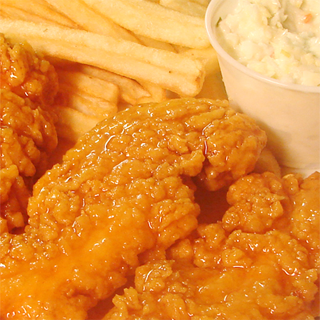 Have them covered in Shamp's Famous Honey Wing Sauce or bare with sauce on the side. Pair them with Fries and your good! Grab you a bottle of two of this goodness to spice up your next meal, bbq, or outing. 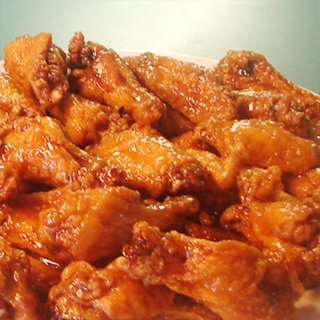 Enjoy our wings while at your favorite event around town. 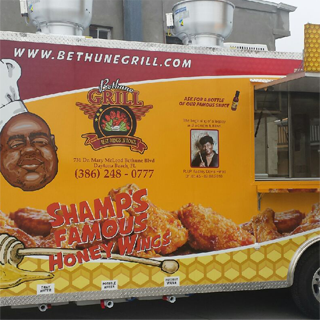 Look out for our big foodtruck to get your favorite wings while out. That's whats up.